I wrote the following essay for the May/June 2017 issue of Writer's Digest. The essay -- about writing women's fiction as a man -- is part of the magazine's "5-Minute Memoir" department. Truly hope you enjoy! "For those of you expecting a woman tonight, you’re only partially correct!" 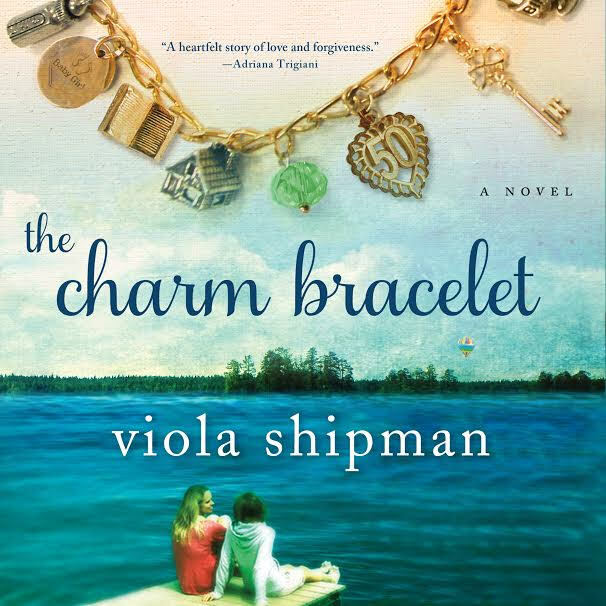 That's how I began book events for my debut novel, The Charm Bracelet. 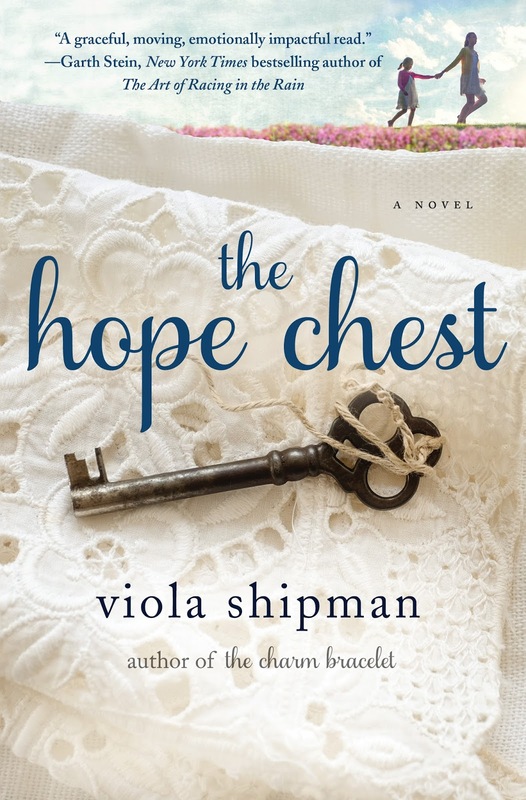 Many readers didn't know I was using a pen name and expected to see the female author whose name was featured on the cover, Viola Shipman, rather than the man, Wade Rouse, who wrote it. But, as I told readers, the two are inextricably combined. The number one question I receive from readers is how I, as a man, can write female characters and storylines so well. I grew up in my mom’s and grandmas’ kitchens and sewing rooms. Like many Southern women, they were wonderful oral storytellers. Their sentences contained no periods, their stories a patchwork of beautiful memories, like the quilts they made. My grandmothers dreamed of being fashion designers, but instead sewed in factories and church basements. My mother, a nurse, dreamed of being a doctor, but didn't have the means to make that happen in the 1950s. They inspired me to become a writer, to fulfill dreams they hadn't been able to fulfill. As I grew older, I realized I was in the presence of extraordinary women, whose voices few had really given the time or respect to hear. And they stayed with me forever. I’ve always been compelled to give voice to those not always heard in society. My first four books were memoirs, and I used my voice as a gay man – silenced for the first three decades of my life – to share the pain of coming out as well as issues such as workplace discrimination and being demonized in society. I used humor as a means to teach rather than preach. A seminal moment in my life and writing career came as a child in the rural Ozarks, not the best place to grow up for a boy who had a fondness for ascots and headbands. I was heckled offstage during a middle school talent show while singing "Delta Dawn" – while holding a faded rose, no less –by an Ozarks crowd that made the fellas from Deliverance look like the Jonas Brothers. I ran off that rickety plywood stage, furious my mother and grandmothers could let me humiliate myself. 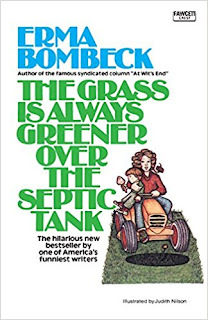 But they were already waiting with two gifts: A writing journal and a copy of Erma Bombeck’s book, The Grass Is Always Greener Over the Septic Tank. The title certainly seemed fitting at that moment: My life was crappy. "You'll need both of these – laugher and writing – to make sense of your world," they said. Inscribed inside was a quote from Bombeck: "Laughter rises out of tragedy, when you need it the most, and rewards you for your courage." The women in might life taught me to laugh and be courageous, and their love and support helped me become a writer. As a result, I was called to give voice to them – to the women in all our lives – unsung heroes whose quiet sacrifices changed the course of our journeys. 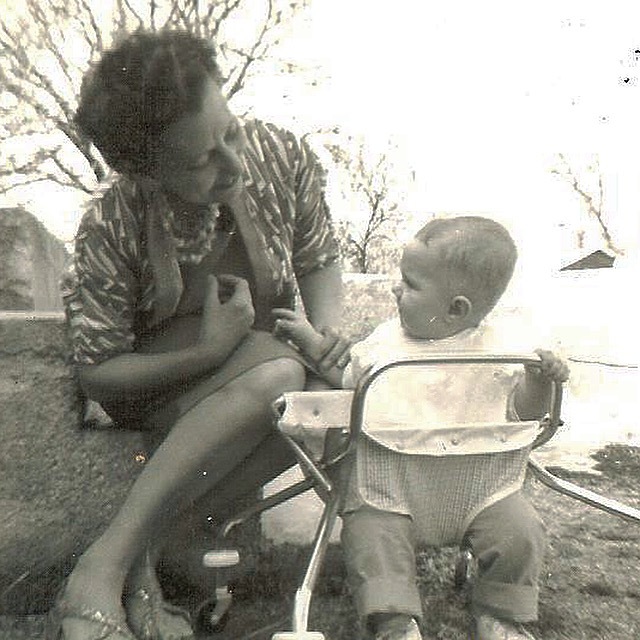 That’s why I chose my maternal grandmother’s name as pen name for my fiction: So readers would say her name forever. I’ll admit it was daunting for a man to tackle three generations of women in The Charm Bracelet and the voices of a woman battling ALS and her female caregiver in The Hope Chest, but I imbued my work with the heirlooms and lessons the women in my life shared: That a charm bracelet isn’t just jewelry and a hope chest isn’t just furniture but holders of precious memories and dreams; that unconditional love sounds simple yet is so hard; that family can be redefined; that I must laugh – and write – when life gets hard. Mostly, they taught me to be the person I am today. It was a privilege and honor to be their grandson and son. It is a privilege and honor to give them voice.